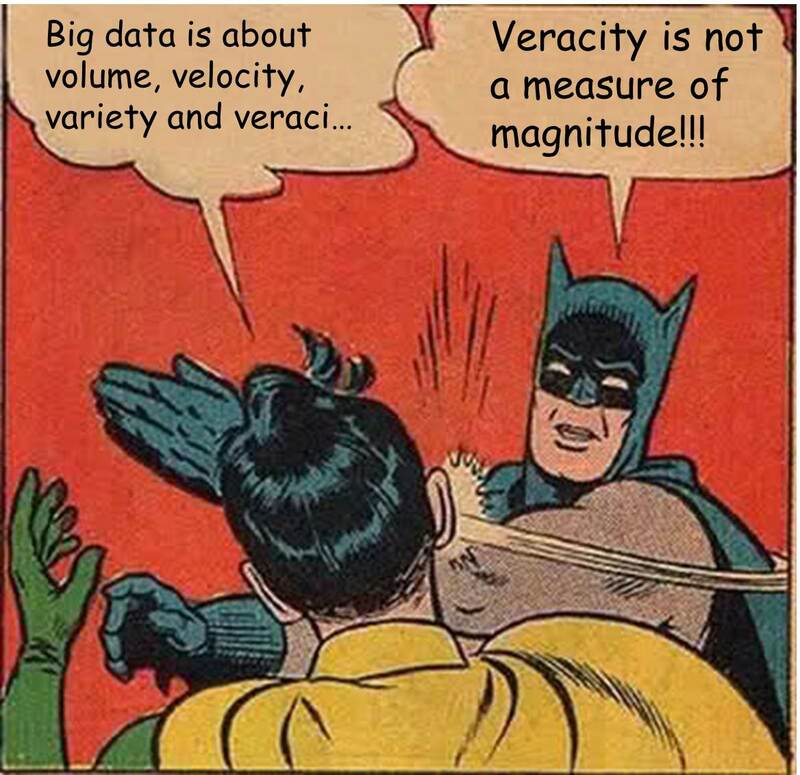 Batman Rejects Big Data V-inflation | What's The Big Data? This entry was posted in Big Data Backlash. Bookmark the permalink.